Darryl Pryor is a registered representative with the following registrations 6, 63 and can transact business with clients in CA, D.C., FL, MD, NY, TX, VA. Darryl Pryor is also an investment adviser agent licensed in CA, D.C., FL, MD, NY, TX, VA. If you are not a resident of the states noted above, all investment-related information on this site is for informational purposes only and does not constitute a solicitation or offer to sell securities or investment advisory services over the internet. 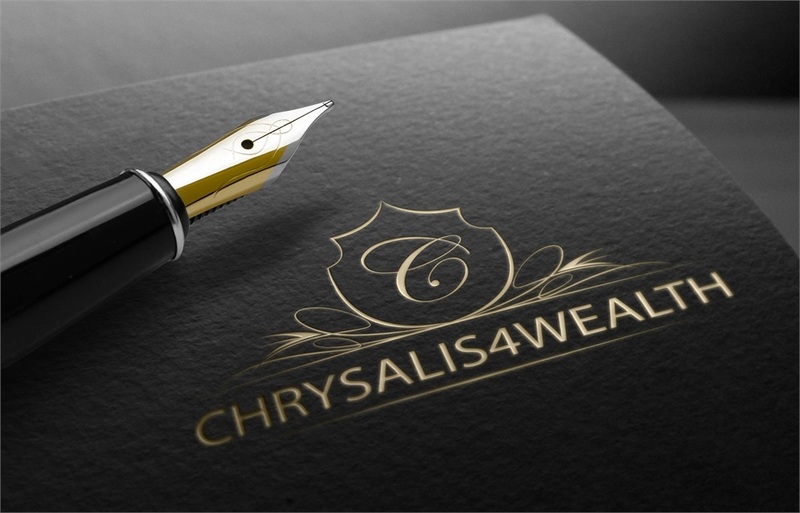 Chrysalis 4 Wealth is not a registered broker/dealer or independent investment advisory firm.